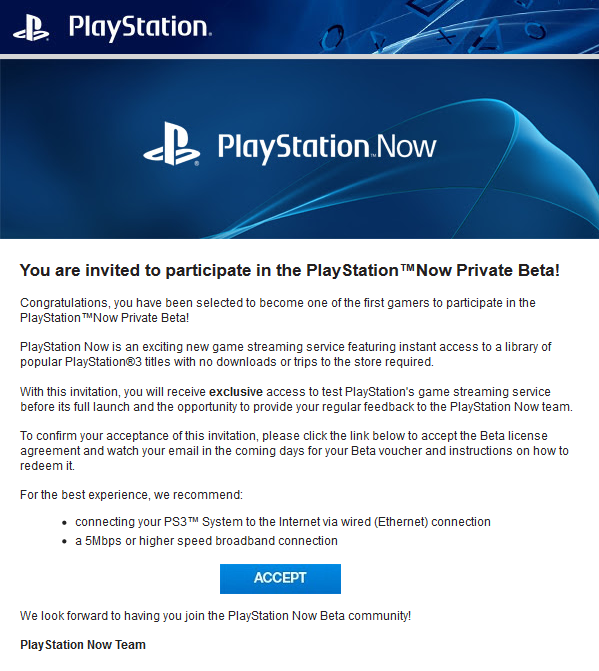 If you missed the first round of invites, maybe this will be your chance to check out the closed beta for PlayStation Now and see how Sony’s streaming service performs. A new round of invitations are being sent out now. From what we’ve seen, the beta is still limited to the PS3, although if you receive a PS4 invitation, please let us know. We’re very excited to see how Sony’s game streaming service works, especially with more and more rumors of backwards compatibility in the air. 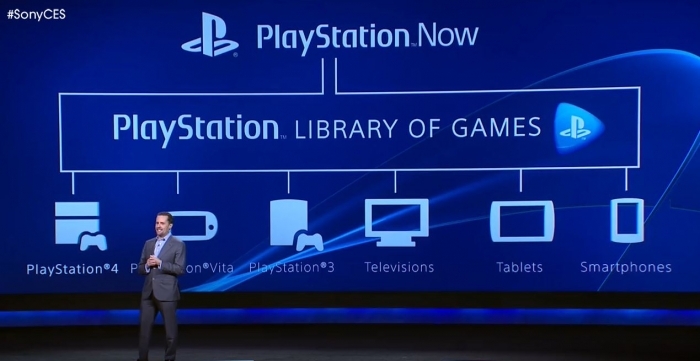 A Clue to PlayStation Now Prices? The Gaikai site has been updated to include details about PlayStation Now, and while we still don’t have definite details about how Sony’s game streaming service will work, the site provides some clues. There are several pictures across the site, including one that contains prices. Three of the prices can be read: The Last of Us at $49.99, Far Cry 3 at $5.99, and Uncharted 3 at $4.99. Now, don’t take these prices to be definite—this is far from an official announcement. 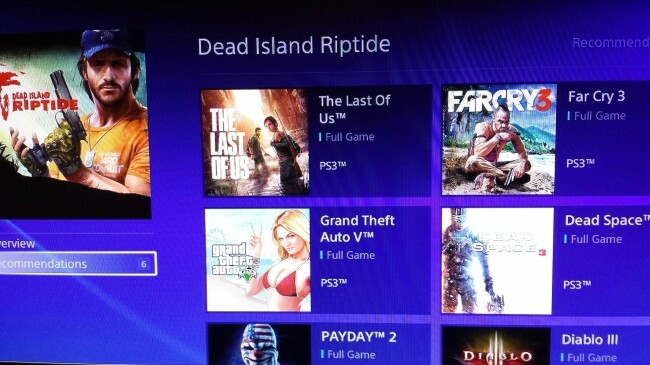 It’s also unclear if those are all prices for streaming, as only Far Cry 3 and Uncharted 3 have the PlayStation Now logo by their names. Still, it provides room for additional speculation on how Sony might price games played through PlayStation Now. From everything we’ve heard, PlayStation Now will offer two options for players, one where you can subscribe to the service and one where you can pay on a per-game basis. Which sounds more appealing to you? The PlayStation Now beta is in progress, and even though invited players had to sign a non-disclosure agreement to get access to it, there are always a few people who reveal information anyway. Sure enough, a video of the beta has been leaked. The current PS Now interface resembles the PlayStation Store, but this is probably a temporary look for the beta. After the welcome screen, you can select “All Games” to see the games currently available—the selection matches the list leaked previously. Once you choose a game, you can launch it after a quick connection test. The player in the video chose Killzone 3, and it ran beautifully. Take a look at the video to check it out for yourself, although we wouldn’t be surprised if it’s taken down in the near future.